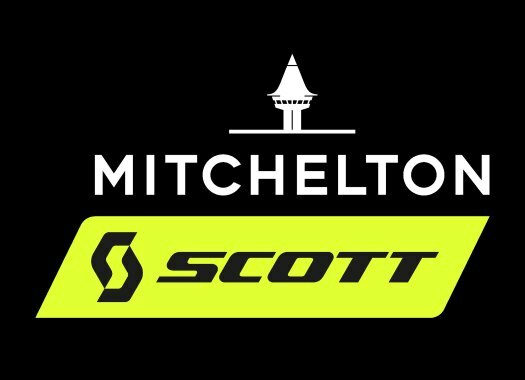 Grace Brown is the second signing for Mitchelton-Scott for the 2019 season. The 26-year-old has inked a deal with the Australian formation after spending half of her 2018 season at Wiggle High 5. Brown has achieved the bronze medal and the fourth place at the road race and time trial of the Australian championships, respectively. She has also reached the fifth position at the Women's Tour Down Under and has taken the gold and silver medal at the time trial and road race of the past Oceania Championships. "I'm really excited to be stepping up into the professional peloton with Mitchelton-Scott," the Australian commented. "It's going to be a huge learning curve for me, but I'm looking forward to really challenging myself. I'm a bit of an all-rounder on the bike and I'm hoping that I can be a really useful domestique next year. I'll be aiming for good performances during the Australian summer. After that, it will be a little bit of trial and error because a lot of races will be new experiences for me. "Knowing some of the girls and on the team and having raced with a few makes the transition a lot less daunting. It makes it a lot easier to know what to expect in the year ahead when there's going to be a whole lot of other unknowns. I know that the team is really hard working but also super supportive of each other's effort. I'm really looking forward to being part of that successful equation and doing everything I can for the team."